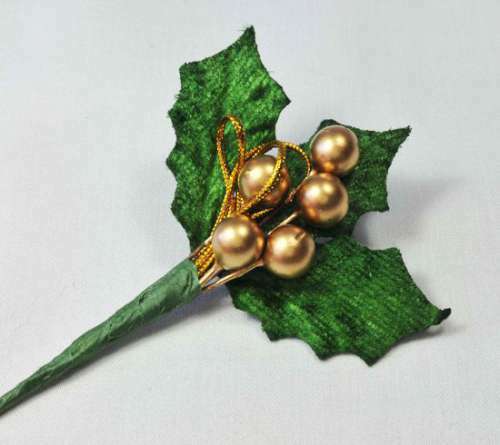 Holly and bauble Christmas spray - measures approx 12 cm wide. 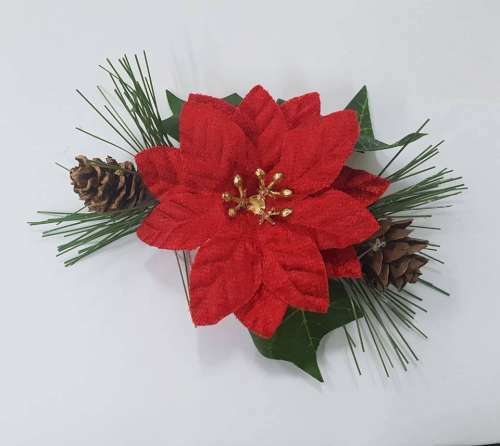 Poinsetta and Ivy Christmas spray. Measures approx 11 cm wide. 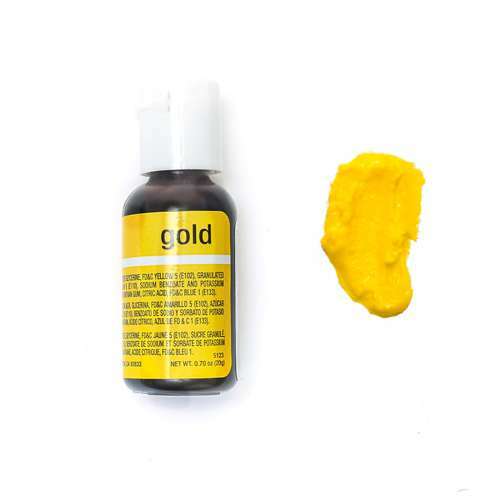 Gold berry and holly leaf spray. Measures approx 4.5 cm tall (not including stem). 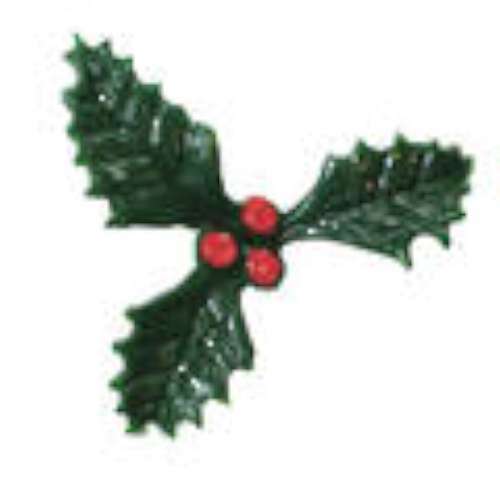 Green plastic holly - measures approx 2 cm wide. 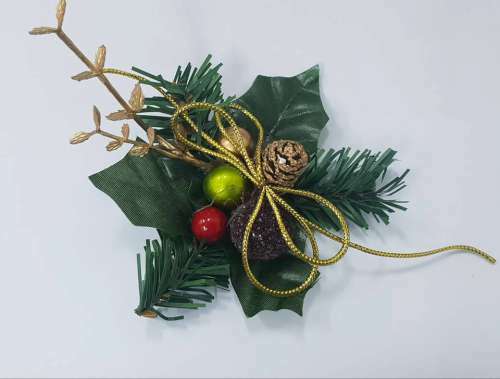 Plastic green holly - measures approx 3.5 cm wide. 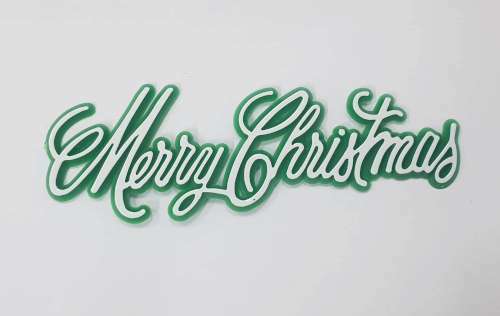 White and gold Merry Christmas motto. 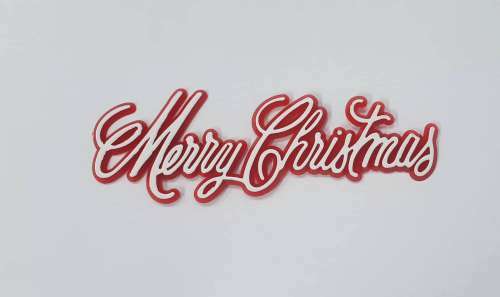 Merry Christmas cake motto on pick. 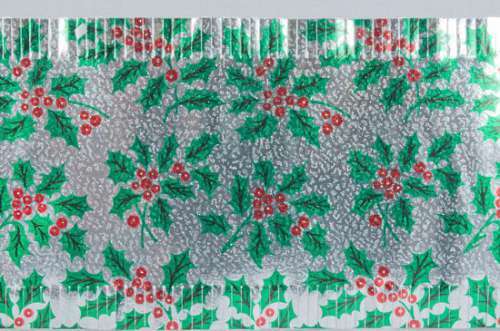 Christmas cake frill - sold by the metre.